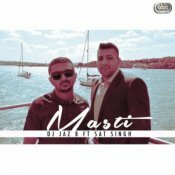 Check out the brand new single entitled Masti from music producer DJ Jaz B featuring the vocals of Sat Singh!! 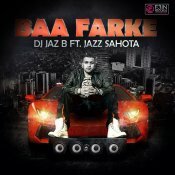 ARE YOU DJ Jaz B? Contact us to get a featured artist profile page.